Congrats to the team on making the this fantastic series even better, wish you all the best in the future. Is there a reward for getting the platinum trophy? 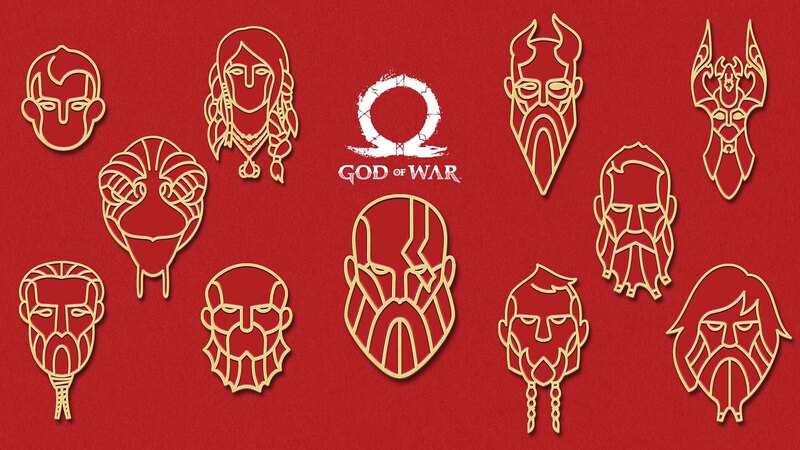 Yes, there is an exclusive avatar as a reward for those that get the platinum trophy in God of War (PS4). I got it and it’s cool. You have to wait a week or so. However, I did that and still didn’t receive the avatar so I contacted Sony support and they helped me with the problem. Wait for more than a week and if you don’t receive just do the same. Also, I realized that you can see the avatar next to my name :) . The Platinum avatar is only for Europe apparently. North America doesn’t have that unfortunately. The Best! GoW it’s a masterpiece. A classic. I’m honored to have played it. Thank You Santa Monica. Thank you for so many years of fun and excitement. I still remember the first god of war who played in ps vita. Thank you for so many years of fun and excitement. I still remember the first god of war who played in “psp”, sorry..
Congrats Team for all the success in both sales and GOTY awards. Truly astounding game. Really appreciate the gifts. Can’t wait for the next chapter! 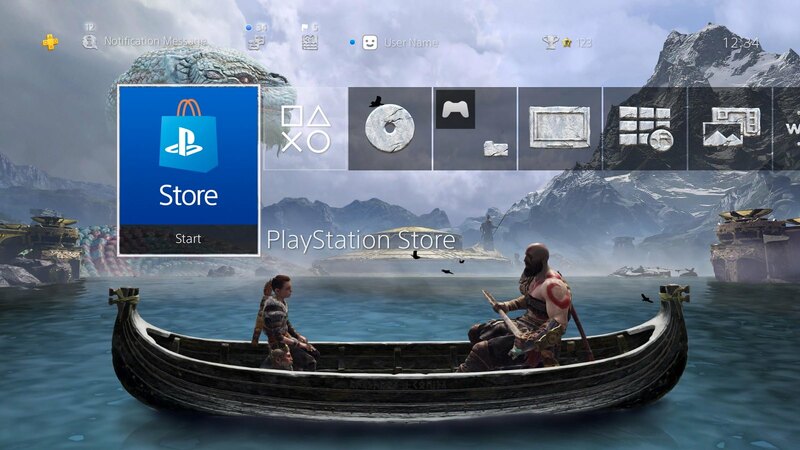 Best PS4 game and one of my favourite games of all time, alongside Zelda:Breath of the Wild, The Last of Us and The Witcher 3. I’ve returned to gaming in 2017 after several years out and oh boy what I found when I returned. My favorite game of last year, they could of gave us a better avatar set. Congrats to the Santa Monica team. Every ounce of success they have had from this title is fully deserved. The hard work and passion for storytelling, world-build, and a top-tier gameplay experience is exceptional. It is proof of why games of this nature need to continue to exist, and thankfully still do within Sony’s first party studios. Cheers to many more future successes! I am getting an error stating the page does not exist . I guess none for me. In my Top 5 games of all time; thank you! I liked God of War ever since 2010 and was unable to play it back then but eventually I got a PS3 and played through III and Ascension. And now on my PS4 Pro the new God of War is Amazing. Congratulations to Santa Monica Studio for making this masterpiece. and see if he really has the necessary talent or is just good at hanging on to the work of others. Thank you guys, I love the game! Following in the footsteps of Guerrilla I see,wish you followed with quality too.The theme is crap and if the avatar set are those in the red background then lol thanks for nothing Santa Monica,you could’ve put a lil effort in “thanking your fans”.Got excited for nothing. But yeah great job,game is not GoW but is freaking amazing…3rd best PS4 game and fully deserved GOTY 2018.Wish you guys had made this into a new game and let Kratos rest,such a waste of opportunity but whatever. Thank you and congratulations to Santa Monica for making this amazing game. God of War will be a generation-defining game for as long as video games are played; an utter masterpiece of storytelling, depth, and action. 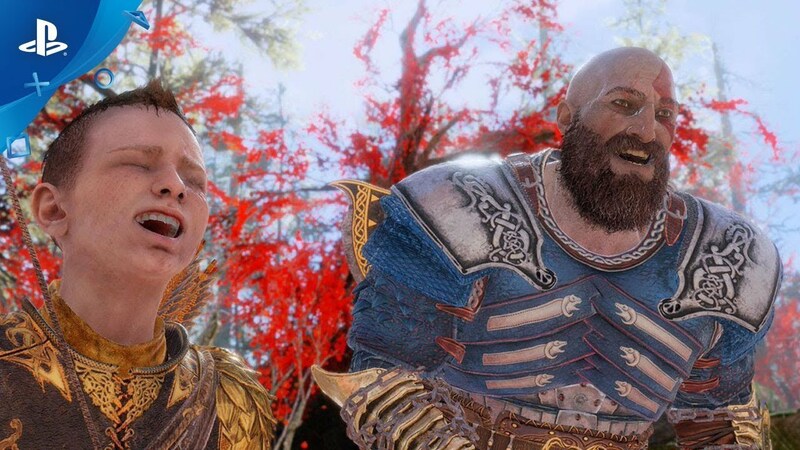 As someone who enjoyed the original God of War but then became burned out on the series due to every new game feeling/playing so much like the ones before it, I was extremely skeptical that I’d enjoy the newest God of War. I had just finished playing through the newest Zelda title on Switch though, and I had gone into that game feeling the exact same way and ended up loving it, so that was my motivation for giving GoW another shot. I’m so glad I did. Just like how Breath of the Wild at once felt both like a Zelda game and something completely new God of War kept the essence of the past games but played like nothing else before it and I loved every moment of it. Unlike past games in the series, at the end of GoW I not only wasn’t ready to move on to something different, I wanted more, and the game’s characters and story stuck in my mind for weeks afterward. I was late to the Breath of the Wild party, so I played both games last year and would be hard pressed to pick a favorite between those two. As for games released last year that I played last year though, God of War was hands down my favorite. And I’m so glad that I can yet again be excited for whatever might be coming next. Fantastic Job to everyone at Sony Santa Monica Studio!! !